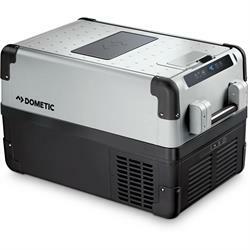 The Dometic CoolFreeze CFX 28 is a top of the range portable fridge/freezer as suited to in-vehicle application as it is to outside catering. 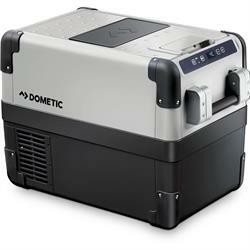 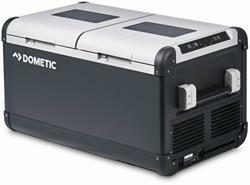 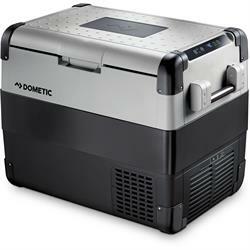 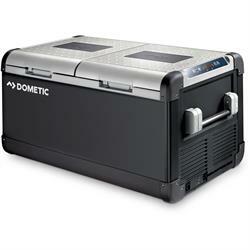 The Dometic CoolFreeze CFX 35W for refrigeration and deep-freezing with CFX special electronics. 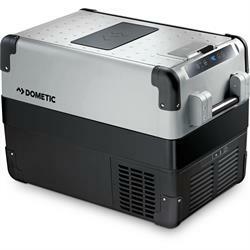 A powerful and uncompromising compressor cooler with special CFX electronics and two separate temperature zones. 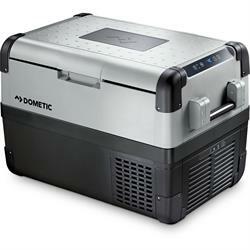 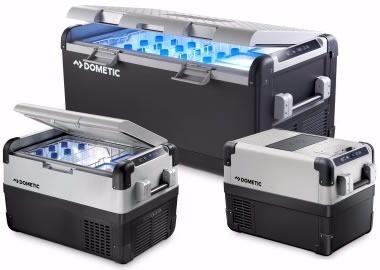 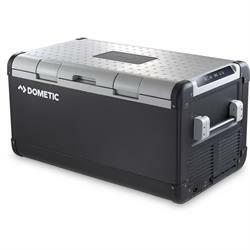 The Dometic CoolFreeze CFX 100W is a powerful, no-compromises portable fridge / freezer with special CFX electronics for quiet operation. 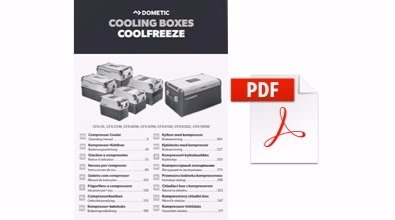 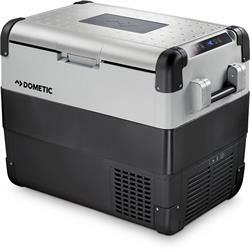 The Dometic Coolfreeze CFX95DZ is a top of the range simultaneous cooling and freezing on 12/24 volts DC and 100-240 volts AC. 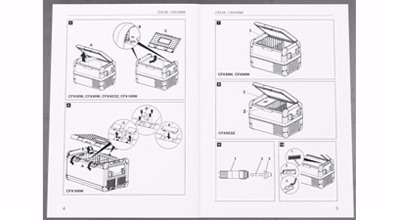 Smartphone control.